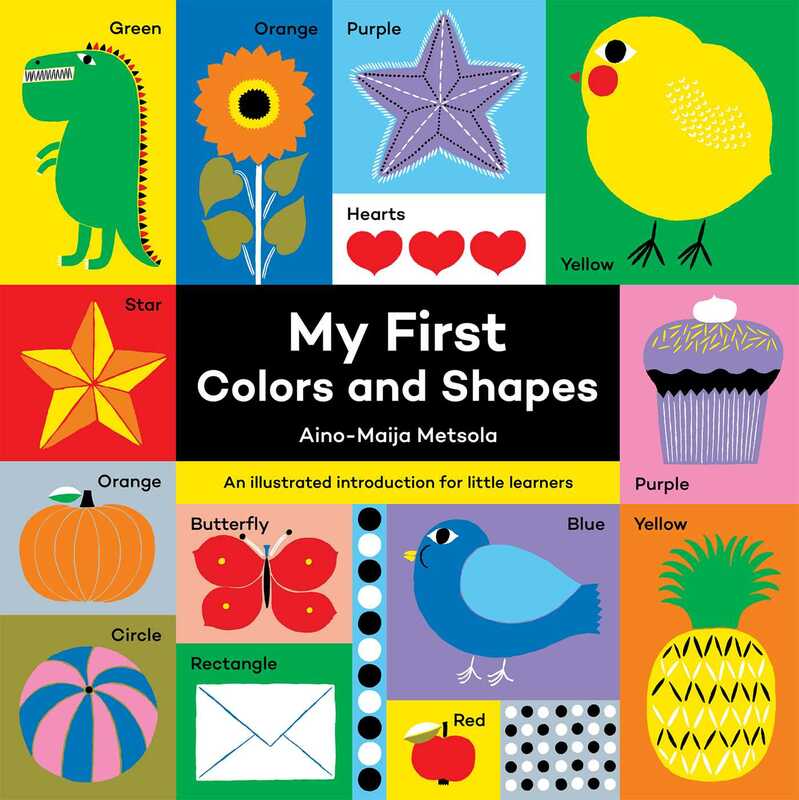 Introduce little ones to the first concepts of colors and shapes with stylish artwork from Aino-Maija Metsola. With bright colors and bold illustrations, plus sturdy pages for little hands to hold, young readers will enjoy naming objects on every spread. My First Colors and Shapes is a perfect introduction for little learners!